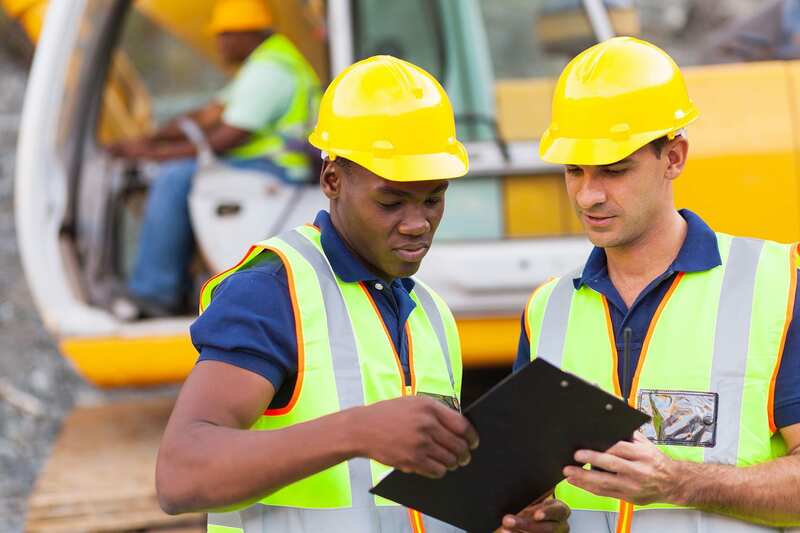 The Environmental Awareness Training Scheme (SEATS) is designed for Site Supervisors and Site Managers and will highlight legislation, compliance and practice techniques to use while on site. What is the Site Environment Awareness Training Scheme? This one-day Site Environment Awareness Training Scheme course has been developed for site Supervisors and Managers with the aim of providing candidates with an introduction to environmental issues on construction sites. It is designed to meet the basic environmental knowledge and covers the environmental aspects of working on construction sites. The Site Environment Awareness Training Scheme course will bring the candidates environmental and sustainability knowledge up to date by giving a thorough overview of the subject, relevant legislation and industry best practice. What does the course examination include? On conclusion of the Site Environment Awareness Training Scheme course, candidates will be invited to take part in a ‘Being Responsible’ group discussion where they will be encouraged to discuss ideas of how they will implement changes on site based on what they have learnt on the course. This will include best practice sharing, exercises and case studies with delegates required to take a multiple-choice examination. On successful completion of the Site Environment Awareness Training Scheme course, candidates will be awarded with a Site Environment Awareness Training Scheme (SEATS) certificate accredited by the CITB, which is valid for five years. Q. Who is the environment awareness training scheme course for? Site Managers, Supervisor and Engineers working on Construction sites. Q. What will I get after I complete the environment awareness training scheme course? Those who complete the course will receive a site environment awareness training scheme course (SEATS) certificate accredited by the CITB. Q. How long is the SEATS certificate valid for? The SEATS certificate is valid for 5 years.